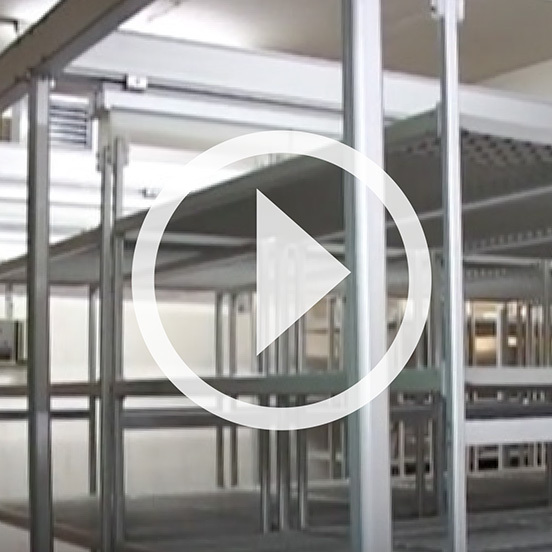 Our mission is simple; to meets our customers’ needs and exceed their expectations. Our customers are like family, their needs and concerns become ours. In 1985, Luigi Pintore came to United States in pursuit of the American dream. With only 200 hundred dollars in his pocket and a desired to learn, he set out to discover “his” America. 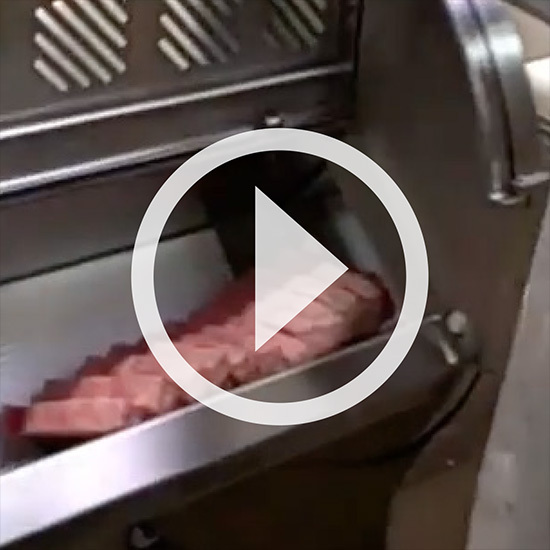 Having had years of experience working with meat processing equipment in Italy, Luigi continued that passion here in the states. In 2013, Luigi founded CRM North America Group in the Chicagoland area. 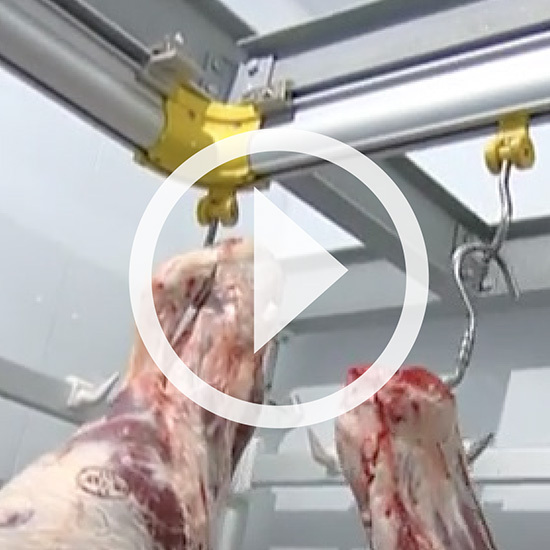 With over 40 years of experience with meat processing equipment, it was Luigi’s dream to create a company that would import superior equipment that has been modified for the United States, Canada and Mexican market from Italy. 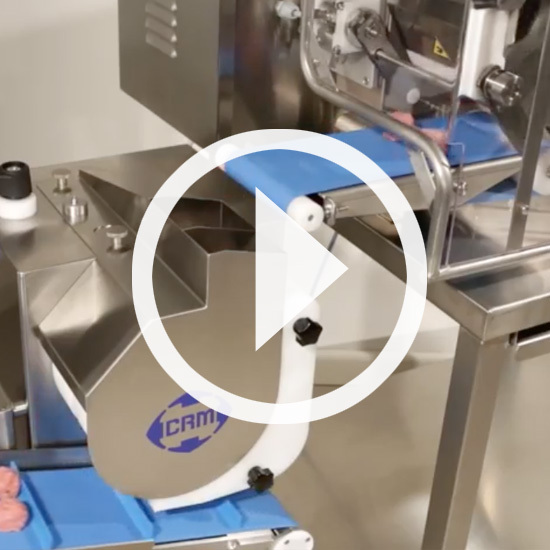 CRM North America Group has created a network of Italian Companies that cover every need for the processing, curing, seasoning and aging of meat. 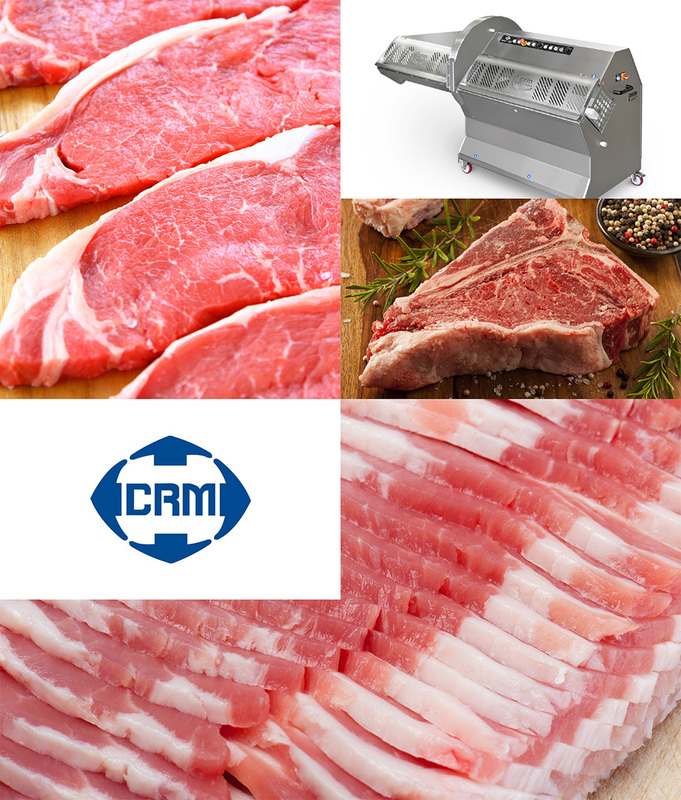 CRM North America has taken years of European knowledge and experience and has brought it to the American market. Understanding the uniqueness of both countries; Italy with their long history of creativity and engineering advancements and the United States with its desire for cutting edge equipment and technology, CRM North America has formed the perfect marriage. It is with this bond that we are able to meet our customers’ needs and exceed their expectations. Our customers are like family, their needs and concerns become ours. 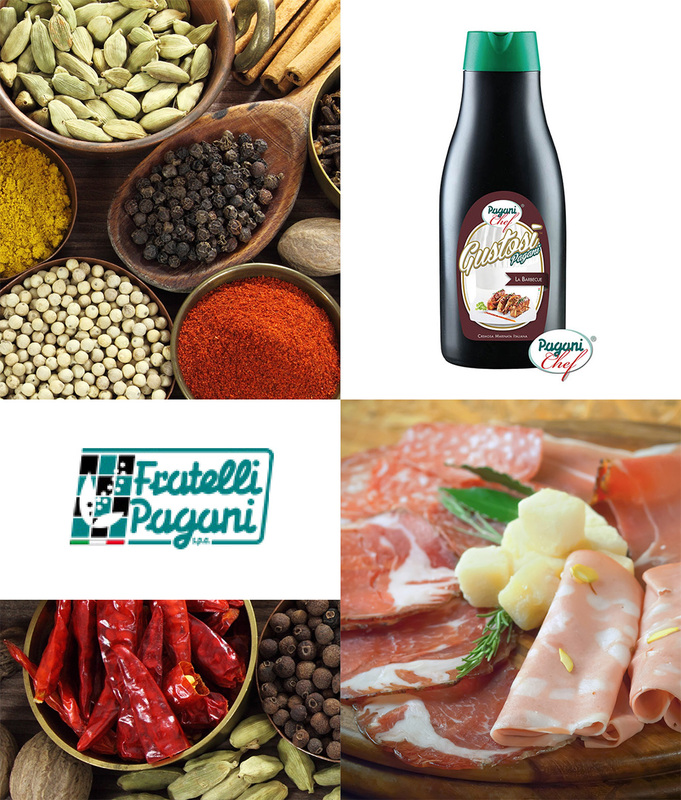 We represent a network of Italian companies that provide the best-in-class equipment and products for the processing, curing, seasoning and aging of meat. 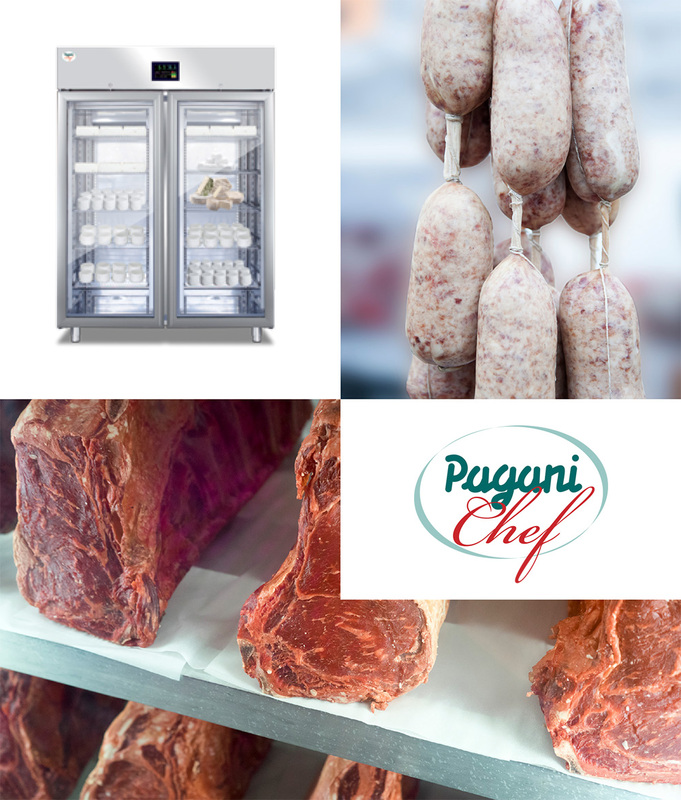 With over 60 years of combined experience, that of professional refrigeration and knowledge from expert technicians in the meat and cheese industry, Pagani Chef was born. 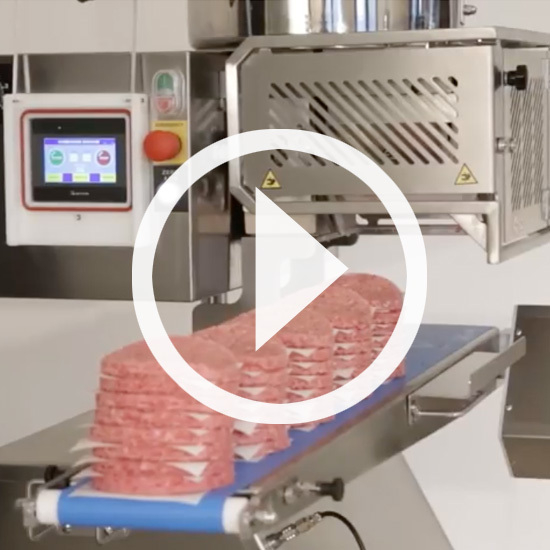 Pagani Chef allows you to manage TEMPERATURE, HUMIDITY, and VENTILATION all with a touch of a button, giving you maximum control over the production process. 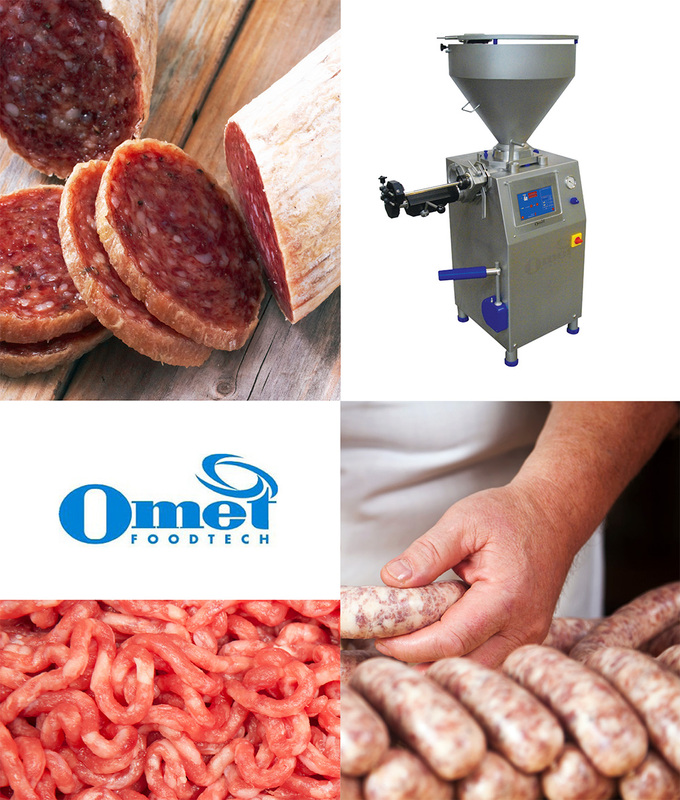 Take part in our in-house training for making cured meats and sausages using our top of the line equipment and products. 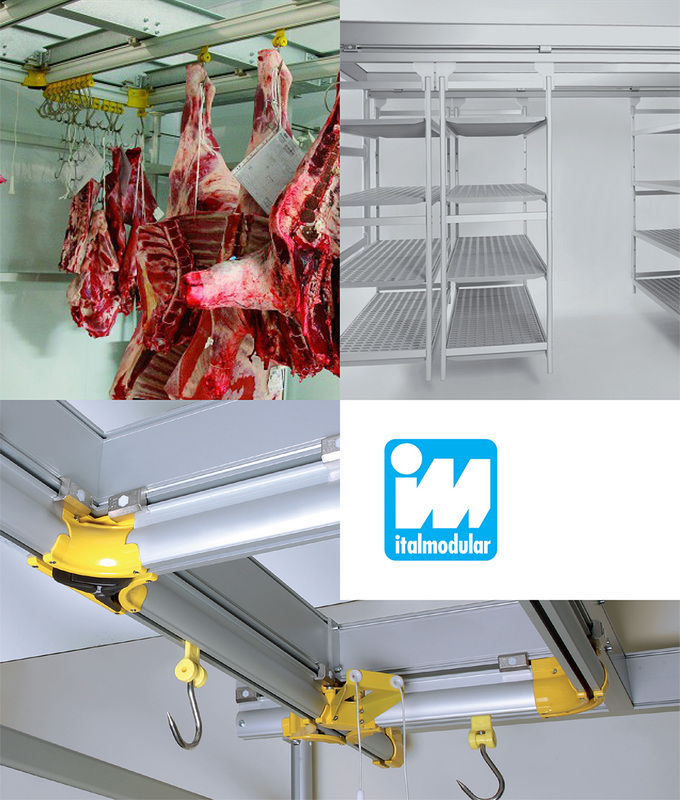 Technicians from Italy are brought in to explain in detail how to handle and process the meats—providing hands on training at no cost to you. Classes are limited and requires pre-registration. Please contact us for times and dates of the next classes that are being offered. 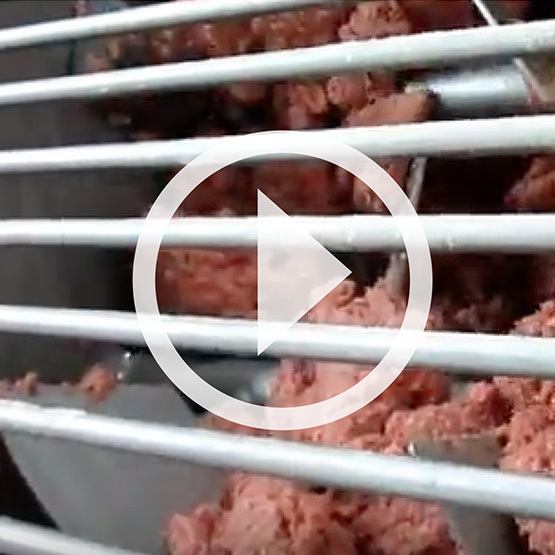 Technicians from Italy are brought in to explain in detail how to handle and process the meats—providing hands on training at no cost to you. Class is limited and pre-registration is required.